Recently a discussion was going around about what advice you would give a teen about online safety. There was a report on accounts where the owner creator died. This brings up many questions that are surfacing regarding the online presence of the deceased. Apparently few states have laws providing facebook access to accounts by spouses and children and literally there are 10s of thousands of them out there. What laws need to be created to protect the deceased and their families regarding cyber space? 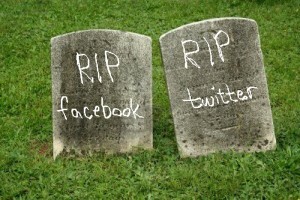 So think about it, what happens to your online presence after you are gone? 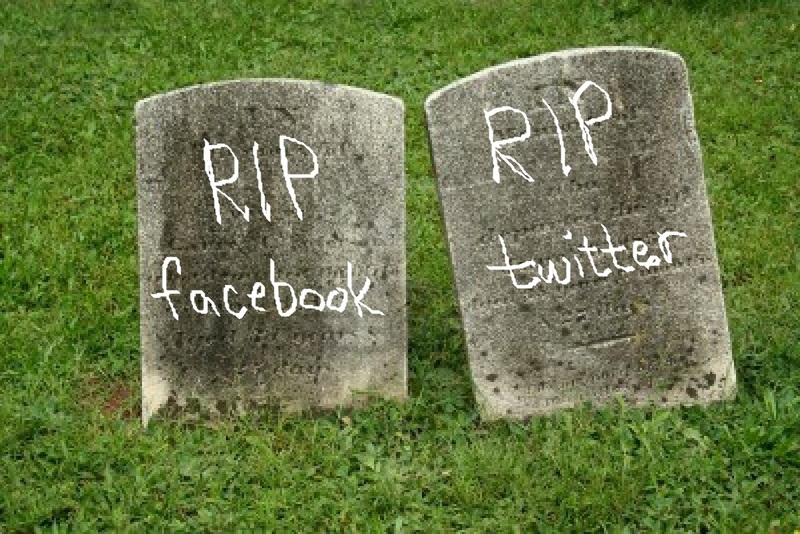 Do you just live on in cyber land surviving countless facebook upgrades and live forever in cyberspace? And what are you relations going to find? How can family’s legally access these accounts and make the appropriate changes to close them? Should passwords be included in Wills and Testaments so accounts may be accessed more easily? This is another reason to be aware of what you post online because it could wind up being your cyber memorial.